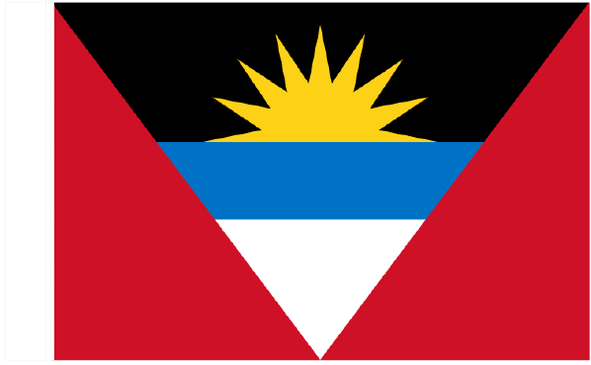 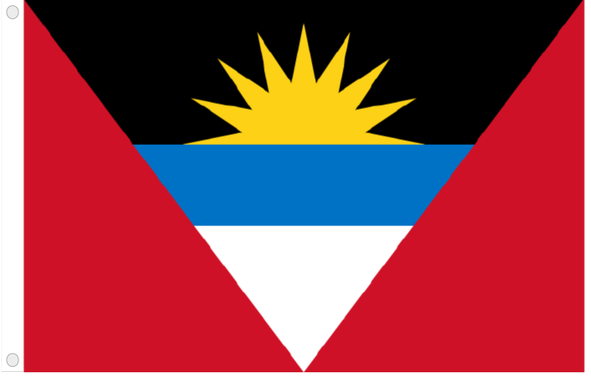 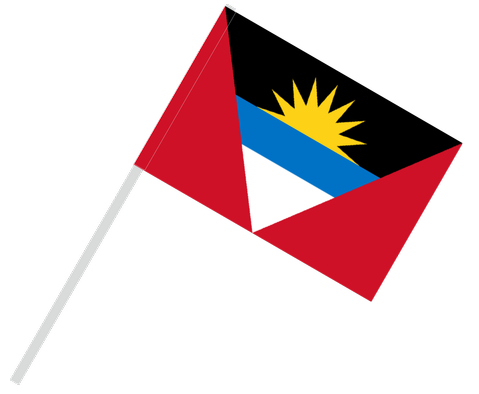 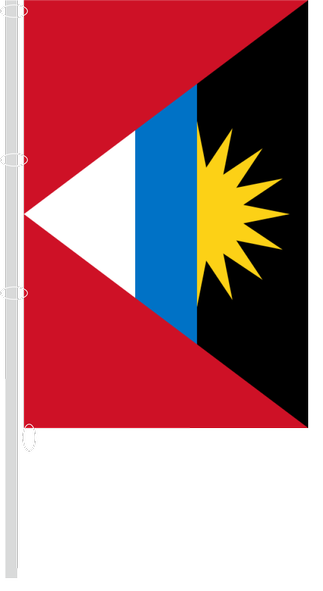 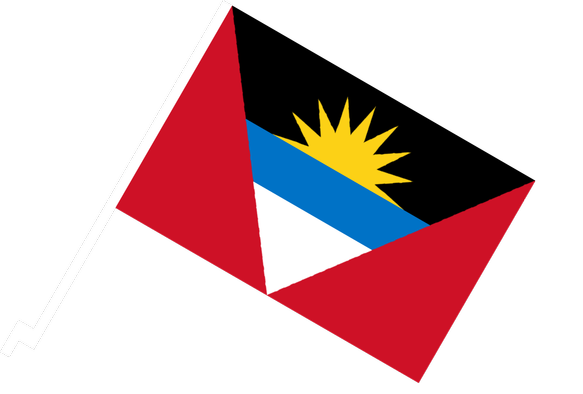 Flag introduced in 1967, when the islands became self-governing. 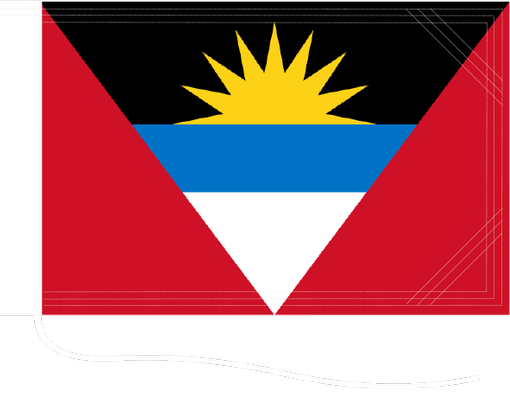 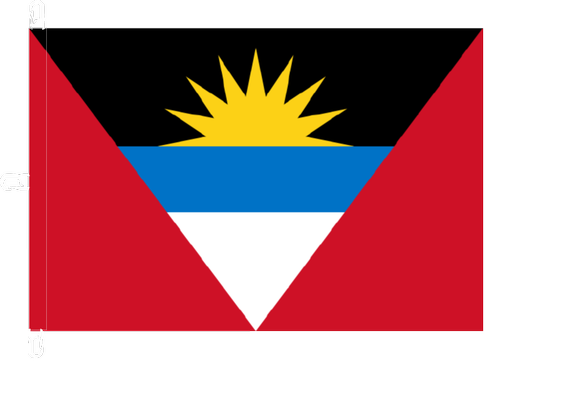 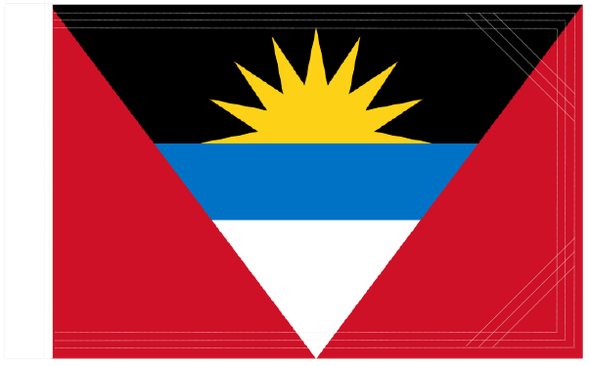 Red background symbolizes the dynamism of the population, wedge-shaped indicates victory, white and blue represent the sand and sea, yellow rising sun heralds a new era, black means the African origin population. 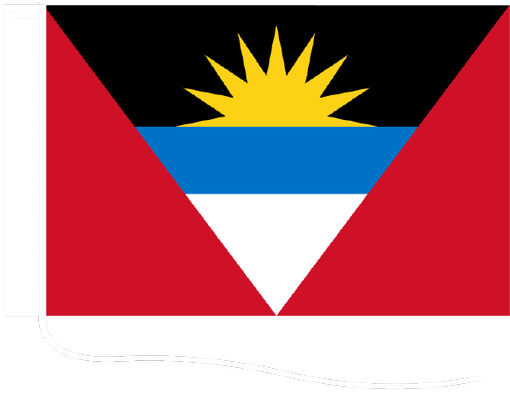 The flag has not changed even after independence in 1981. 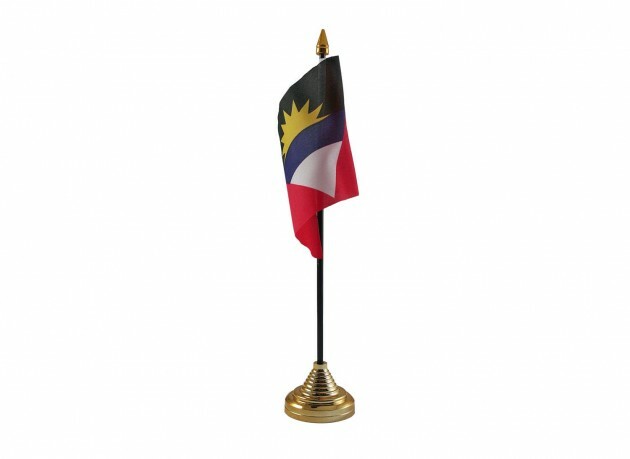 You can order this flag.